How Much Tax You've To Pay On Foreign Exchange Transactions In India? 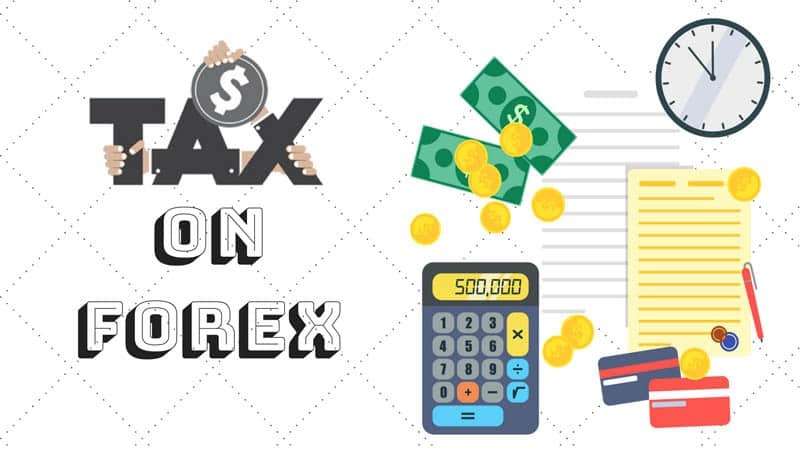 How Much Tax You’ve To Pay On Foreign Exchange Transactions In India? In India, just like on other commodities and services, a tax is levied on foreign exchange transactions too. With the implementation of the Good and Service Tax (GST) on July 1, 2017, the tax structure for forex services has changed. Contrary to what people imagine, the GST to be paid on forex is actually very less. In fact, it would be just in the range of 0.058% to 0.18% of the total forex transaction! For example, in a forex transaction worth Rs. 1 Lakh, only Rs. 180 has to be paid as tax. In this post, you’ll learn how much tax you have to pay on foreign exchange transactions in India. When performing foreign exchange service like currency exchange, money transfer abroad or buying a forex card, through a money changer or bank in India, the only tax you’ve to pay is the Goods & Services Tax (GST). 18% GST will be levied on the portion of the forex transaction which comes under “taxable value” bracket. Don’t let this “18%” scare you, read further! What does “taxable value” mean? The “taxable value” is not the final tax that we have to pay. It is simply the value that is liable to be taxed. 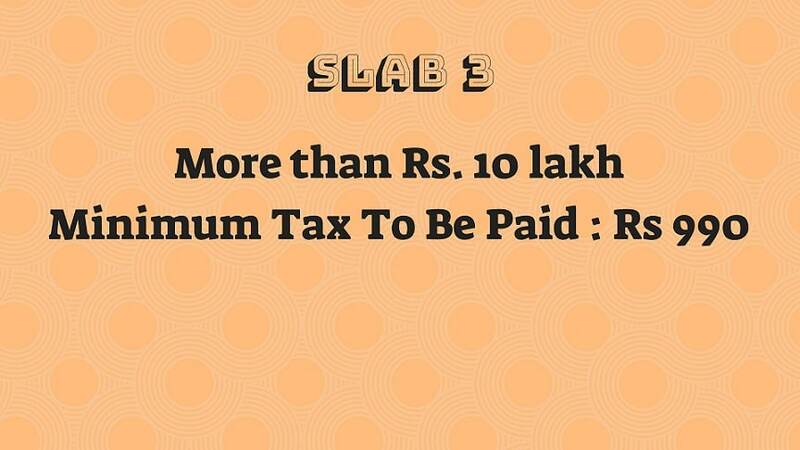 There are 3 slabs of the “taxable value”. What does “minimum taxable value” of Rs 250 mean? 1% of Rs 25,000 is Rs 250. 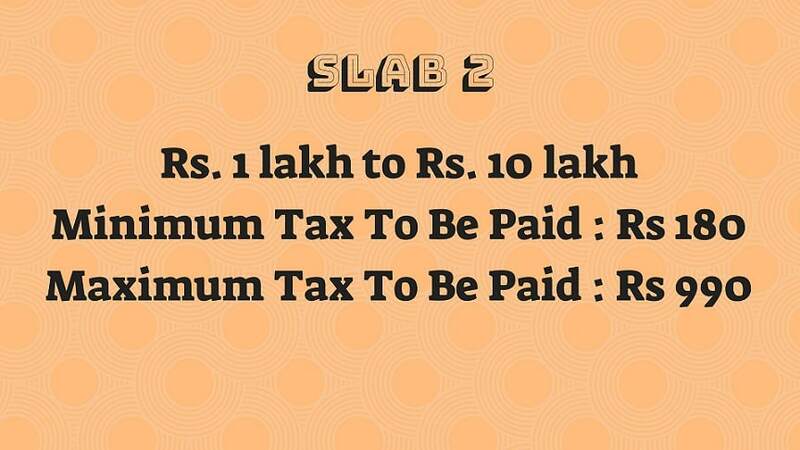 Thus the maximum GST to be paid in Slab 1 is Rs. 180. GST to be paid = 18% of 6500 = Rs. 1170. The maximum GST for forex transactions is capped at Rs. 60,000. Now that you know the GST breakup, rest easy knowing that it does not take much in the form of paying taxes even for large forex transactions. 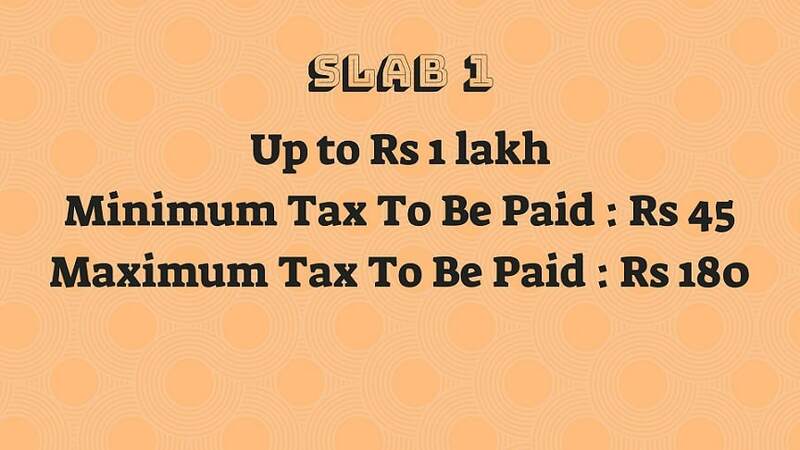 Armed with this information, you can easily check if your bank or money changer is charging you unfairly by claiming higher tax amount. 1. How much tax on currency exchange in India? Tax/GST is calculated on foreign exchange services not on the basis of the type of transaction but on the basis of the volume of the transaction. 2. Would it be cheaper to buy foreign exchange from unlicensed forex dealers who are not charging any tax? It may not be a good idea to buy forex from the so-called local forex agent near your home who can get you forex without charging any tax or giving a receipt for your transaction. Availing forex services from an unauthorized forex agent (not approved by RBI) is an offence and could land you in serious trouble. Many such agents are usually involved in illegal activities like money laundering and distributing counterfeit currencies. Transacting with them might drag you into grave legal issues. Also, if you are caught abroad with counterfeit currency and have no receipt to show that it was purchased from a legal money changer, it’ll be assumed you are a dealer of fake currencies and you may be jailed there. Just Rs 45. This unregulated black market may offer better exchange rates or waive tax on your forex transactions but the difference in amount saved compared to authorized forex dealers is marginal at best. Tax on forex in really less at just 0.058% to 0.18% of the total transaction value. Better not to invite so much trouble to your doorstep for saving a few rupees. 3. How much tax would you have to actually pay on forex transactions up to Rs 25,000? We already mentioned, “18% GST will be levied on the portion of the forex transaction which comes under “taxable value” bracket. Since the minimum taxable value is Rs. 250, the final tax amount works out to 18% of Rs. 250 or Rs. 45. 4. How much tax on foreign exchange transactions between Rs. 25,000 – Rs. 1,00,000? Anywhere between Rs. 45 (lower limit) to Rs. 180 (upper limit). 5. How much foreign currency can I take out of India? A resident Indian is allowed a total maximum foreign exchange of US$ 2,50,000 or its equivalent in any currencies per year as per the Liberalized Remittance Scheme (LRS). This limit of US$ 2,50,000 or its equivalent in other currencies can be carried out in a single trip or in multiple trips. Out of this, a maximum of US$ 3,000 can be carried as cash and the rest in a forex travel card.